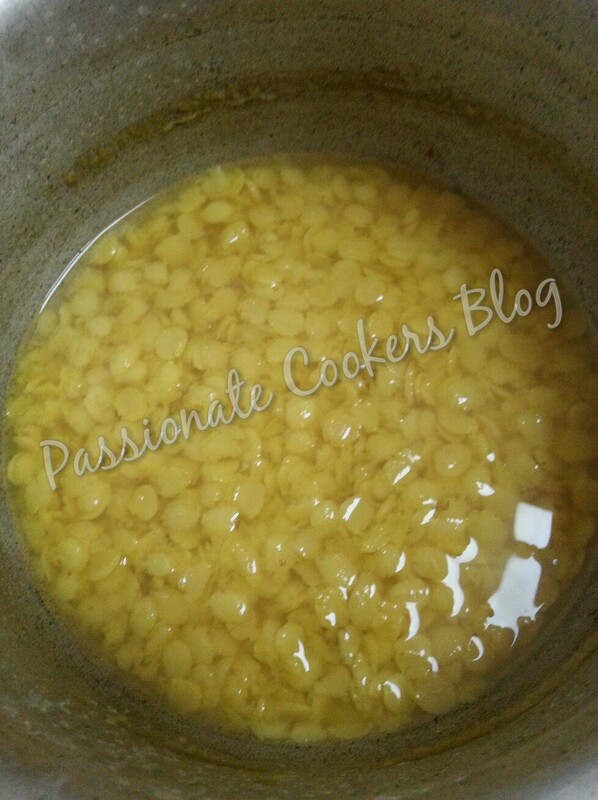 Cook the toor dal with methi, turmeric pow and water. 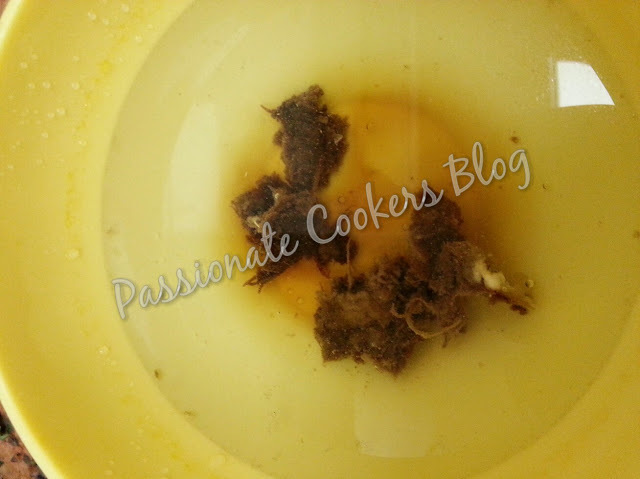 Cook it in the pressure cooker till the dal mxture is soft and mushy. 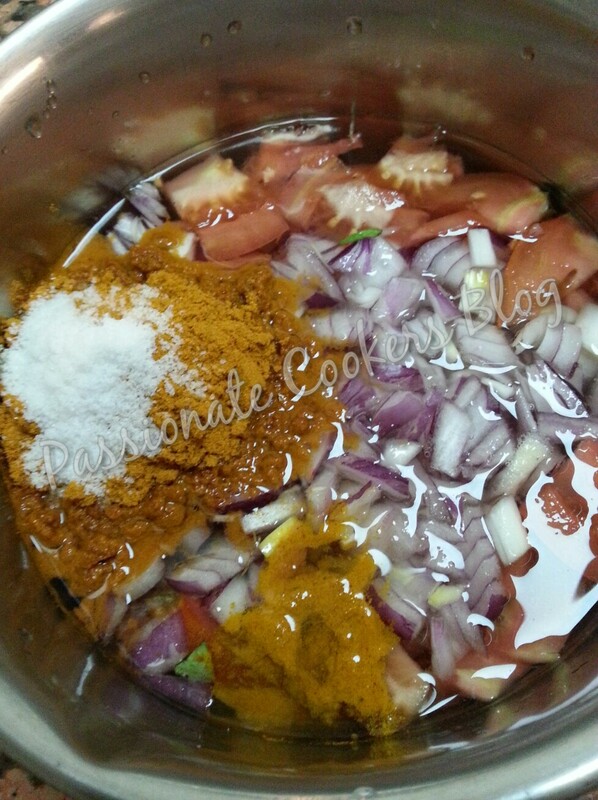 Now cut all veggies and add the onion,tomato,chilli pow, corriander pow, turmeric pow n salt for the veggi's with 1 cup water. 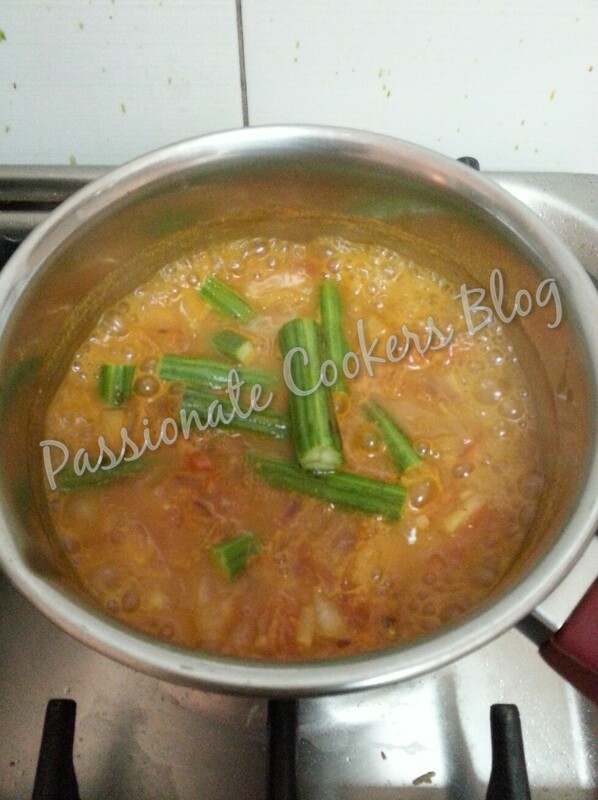 Once the onions and tomatoes are cooked half way, add the drumstick to it and cook till the drumstic's are cooked. 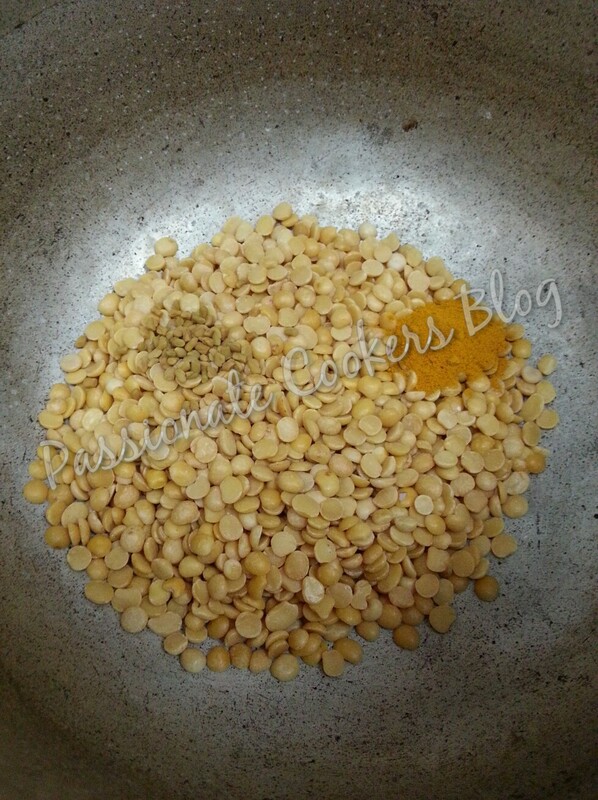 After the drumstic is done add this mixture to the cooked and mashed dal and cook it with appropriate salt and water. Let it boil for few mins till the mixture is little thick. 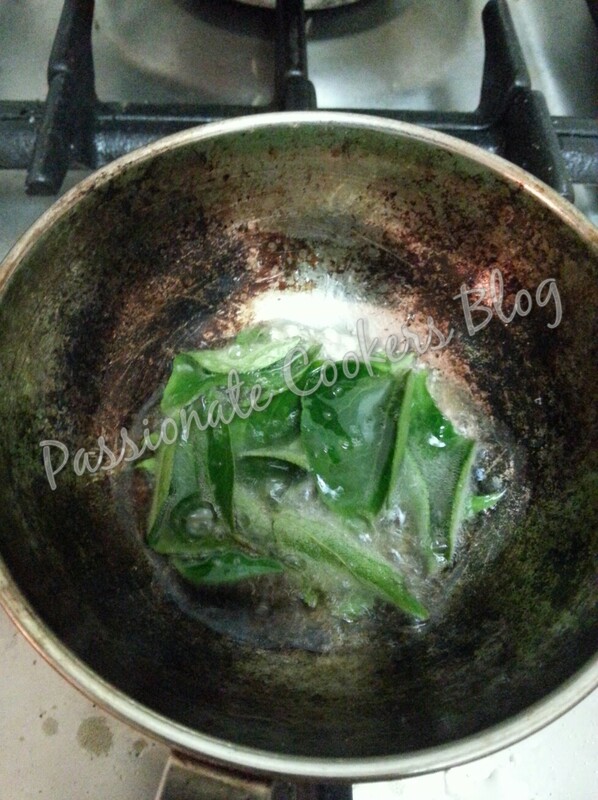 Now add oil to a small pan and add oil and seasoning items and let it splutter. 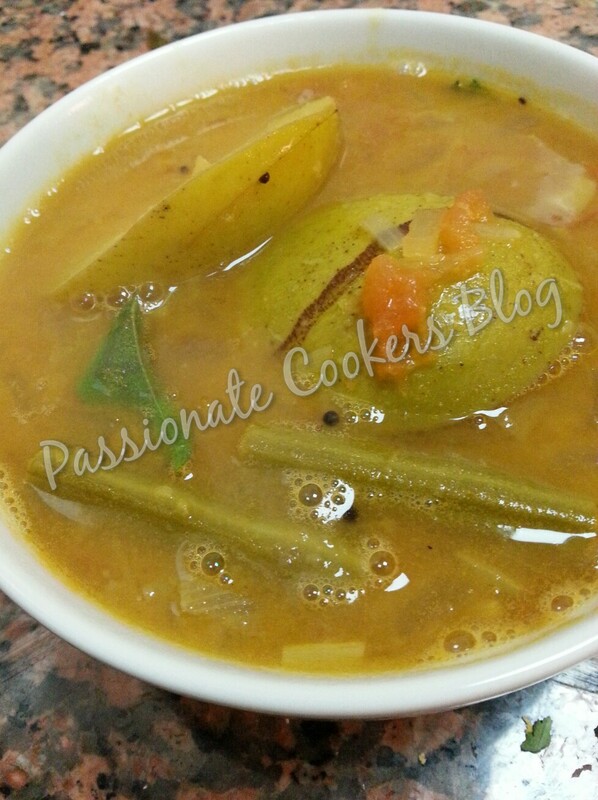 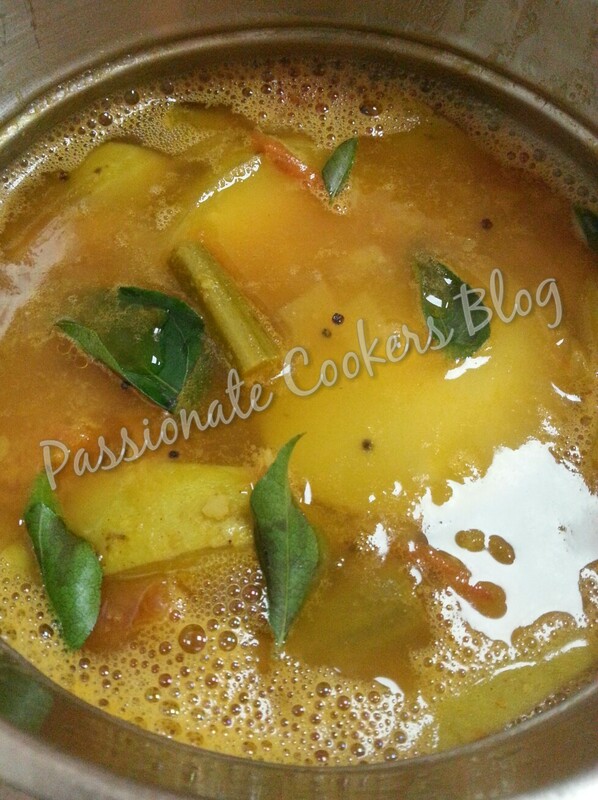 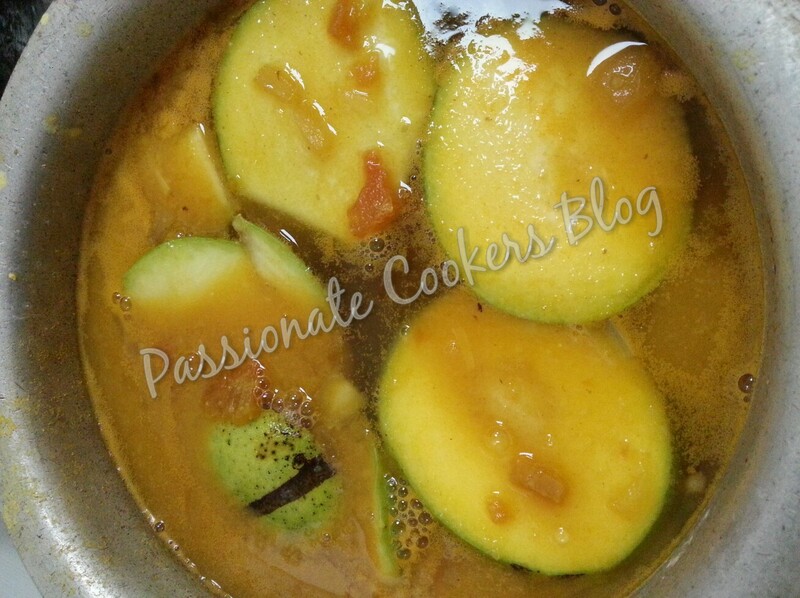 Add the seasoning to the sambar and transfer to the serving bowl.